Greg McGuirk got his first synthesizer in 1979, before he got his first car. In fact, he owned 5 synthesizers, a Hammond organ, and 2 pianos before he got his first car. Let’s just say he’s a little obsessed with keyboards. We’re not saying he’s old, but he became a full-time road musician in the dark ages when synthesizers could only play one note at a time and had no presets. If he needed a flute sound, he couldn't push a button labeled "flute"... he had to start twiddling knobs, learning all about things like oscillators, filters & envelopes. In 1984, he jumped head first onto the MIDI bandwagon and never looked back. To this day, those nerdy geek skills have evolved into an ideal mix of right brain / left brain thinking and approach, allowing him to customize his work, so that each piece of music is fresh, unique and inspiring. 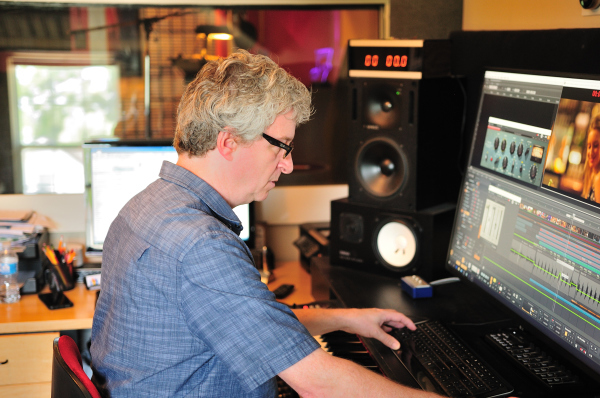 McGuirk has been a full time, commissioned composer for over 20 years, honing his craft as Music Director at Bennett Innovations before branching out on his own in 2016. 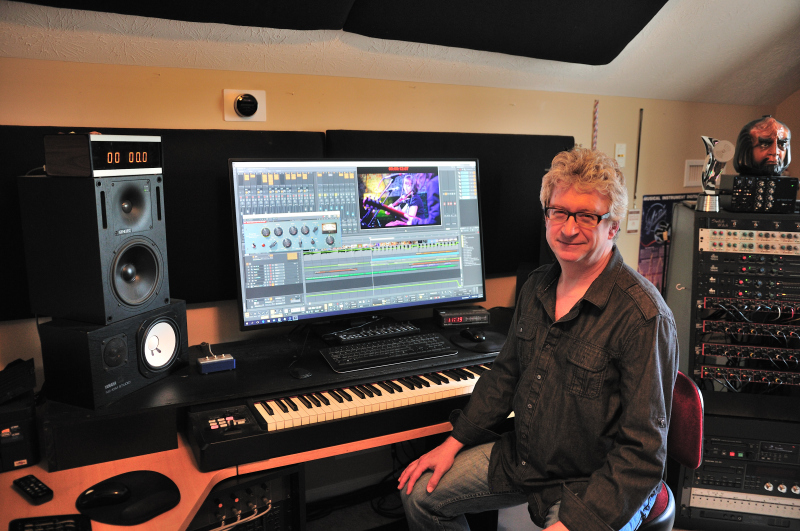 He has earned numerous industry awards for original music and sound design. He has worked for clients locally, regionally, nationally and internationally, writing for the likes of Visit Indiana, Rolls-Royce, RCA, Purdue University, Indiana Pacers, DISH Network, Herff Jones, ELFCU, the Hoosier Lottery, and the American Cancer Society. As a performing musician, keyboardist and Music Director for Jennie DeVoe, McGuirk has performed at Lilith Fair, opened for Yes, Kansas, Little Feat, Big Head Todd & the Monsters and others. He arranged DeVoe’s music for orchestra and conducted her 2012 show with the Muncie Symphony Orchestra. He co-authored the song "Don't Forget to Breathe" (from DeVoe’s CD Tada) which took 5th place in the 2000 John Lennon songwriter's competition. As a solo instrumental artist, McGuirk has been featured in Keyboard Magazine’s Discoveries, along with having some of his innovative synthesis techniques published. McGuirk also serves as Music Director at his church. He served as Music Director for the church denomination’s General Assembly in 2013 and 2015. McGuirk is happily married (over 30 years!) with 2 great kids, known to friends & family as "Thing 1” and “Thing 2”.